The $16,000 is a discounted cash price and he will owner finance for his original purchase price. 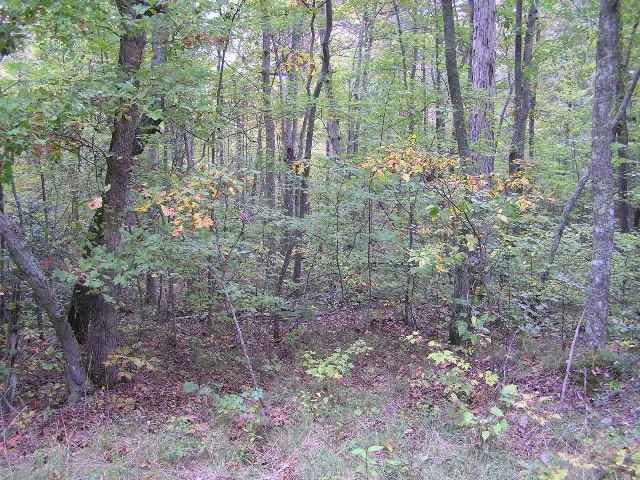 This is a wooded lot with a small creek in the back. Secluded and a great spot for off the grid or camping. 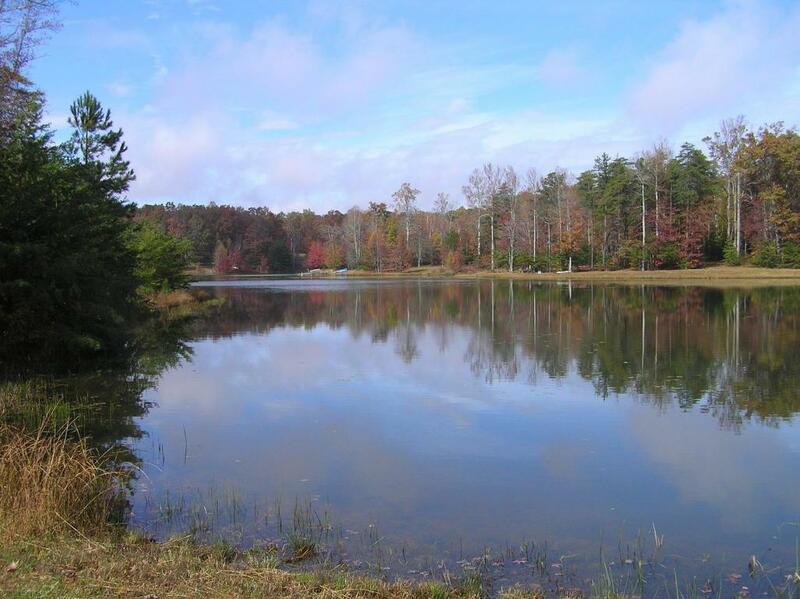 If you own the lot you can use the 12 acre stocked lake just down the road. 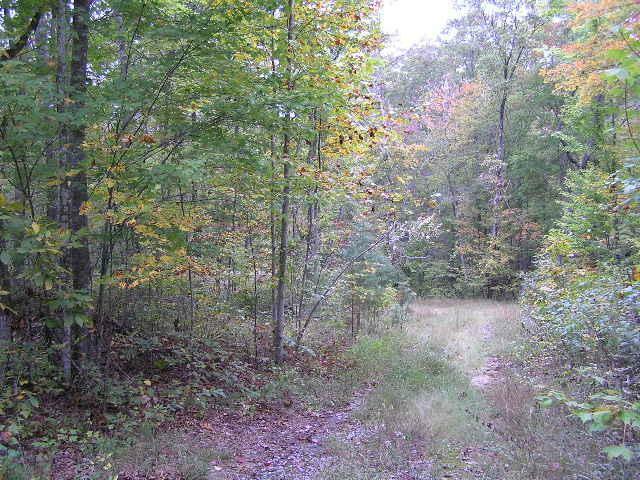 This is close to Soddy Gulf State Forest. 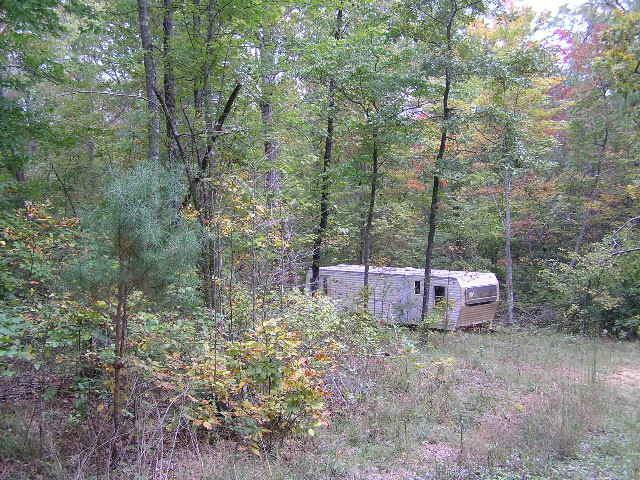 There is an old camping trailer on the property you can use if you like but we are selling this as a land listing. THERE IS NO POWER AND NONE IS COMING.